Obstacle avoidance is important for any drone operator. Whether you are a beginner or a professional videographer, safety is important. How important is it? Watch this video and take a look for yourself, or click here to skip to the DJI Inspire 1 crash. 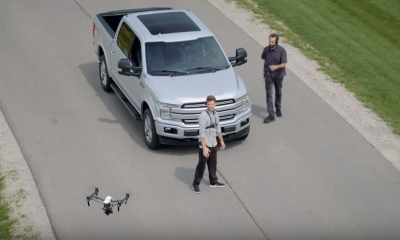 As clearly seen in the video, obstacle avoidance can save a drone from a crash. It can warn the operator of nearby objects, and it can stop a new pilot from destroying an investment. It’s a good idea to turn it on in densely populated areas that consist of trees, buildings, and any other large structure that can get in the way. If you need the safety assurance then leave those settings on and enjoy your flight with a peace of mind. DJI was one of the first companies to mass produce an obstacle avoidance drone with their Phantom 4 series, and they branched their technology into the Inspire 2 later down the line. 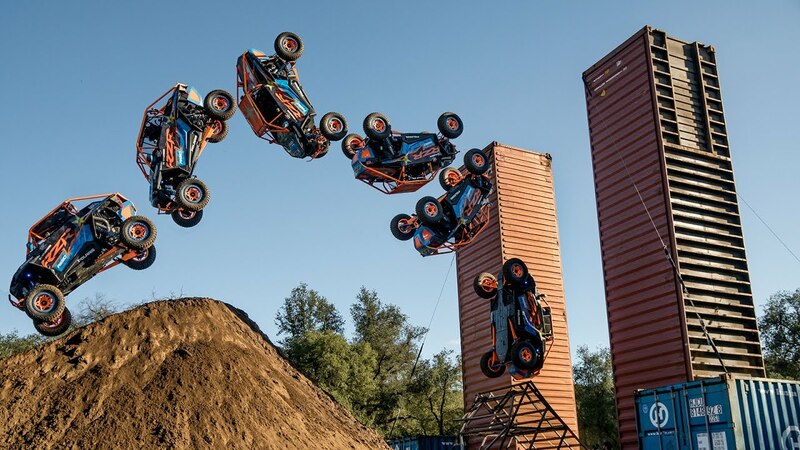 At an early stage, companies such as DJI realized the importance of obstacle avoidance for not only drone survivability but for general safety. The DJI Phantom 4 was a distinguishable Phantom from the previous generations of Phantoms because of its ability to sense and avoid objects in real time. This was made possible by specialized software algorithms and a vision processing unit by an Intel company called Movidius. 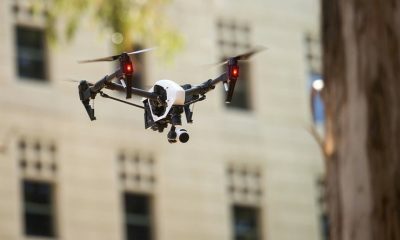 This substantial change in hardware allowed DJI to incorporate a drone capable of stopping itself from slamming into objects within a limited distance. As research and development continued, the Phantom 4 Pro and the Inspire 2 was born with improved obstacle avoidance. The DJI Inspire 2 is equipped with the latest in obstacle avoiding technology, and this was implemented after DJI listened to their customers. The Inspire 1 was a great drone, but it lacked any groundbreaking safety features. The Inspire 2 is equipped with a 360 ° obstacle avoidance system like the Phantom 4 Pro but better, and it can also be used in point of interest and in waypoint modes at speeds of up to 34mph (54kph). If that Inspire 1 had obstacle avoidance in the video above, then it might still be flying today. Upcoming delivery drones like Amazon Prime Air must integrate the latest technology before they even get considered for regular use. Some of these delivery drones run pilot free, so reliance on obstacle avoidance is key for protecting the package and drone. Top speeds for obstacle avoidance use will increase as technology progresses. Hopefully, future drones can incorporate the Inspire 2’s ability to sense height through universal flight modes. When Do You Turn Off O.A.? If you are flying in an open area with little to no trees, then it might be a good idea to turn it off. You can save some battery life if you turn it off in areas like open seas, deserts, or farmlands. Depending on what drone you have, sometimes turning off obstacle avoidance can make your drone go faster. Most obstacle avoidance only works with daylight. Turn those settings off to save battery life if you decide to fly in a low lighted area. Sometimes situations are out of the pilot’s hands. If you are flying higher up than any surrounding structure, then you can turn it off, but be aware of birds. 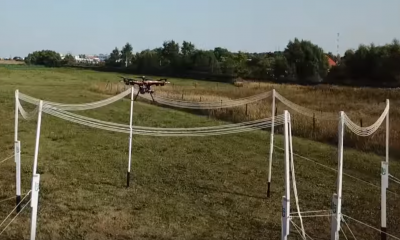 Obstacle avoidance has also been known to save drones from flocks of birds like in 51 Drones’ YouTube video. Click here to skip to the action. Obstacle avoidance is like a seatbelt of a car. It might very well be the industry’s safety standard for future drones.